Backed by our efficient workforce, we are able to manufacture and supply a wide range of Chemical & Food Processing Machinery. 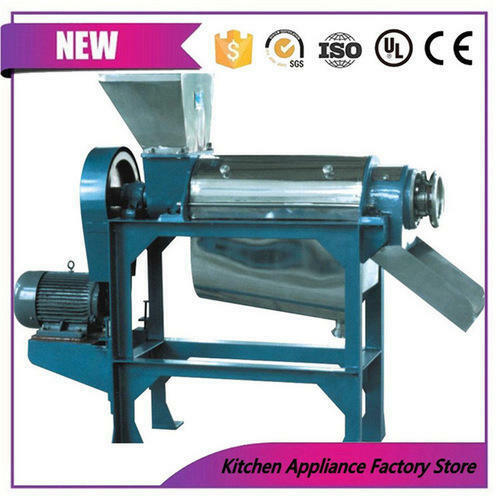 Our range encompasses Industrial Fruit Miller, Pickles Mixing Machine, Steam Jacketed Kettle, Double Jacketed String Arrangement, Juice Extractor, Pulper Machine and Automatic Form Fill Seal Machine. All the products are widely acclaimed by the customers for their abrasion resistance, longer service life and excellent performance. Apart from this, our products are manufactured using high-grade raw material and technology to ensure that final output meets with international quality norms. 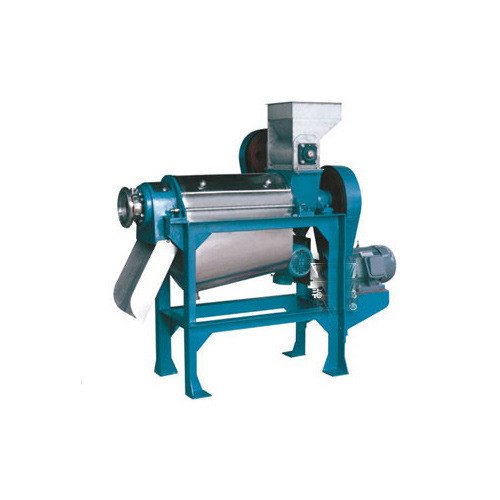 We are engaged in trading and supplying a wide range of Pulper Machine. Our machines are developed using high-grade raw material and modern machinery to ensure that final output meets with industry standards. Designed in compliance with international quality norms & standards, all the machines are thoroughly checked by expert quality controllers on various parameters to ensure zero defect. 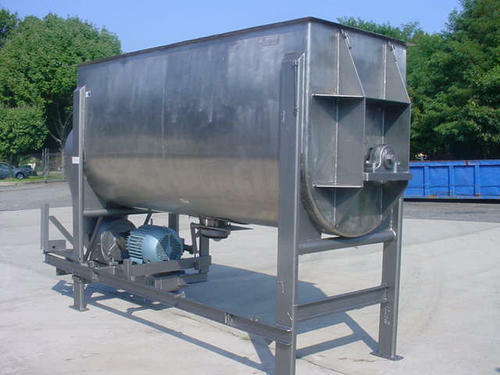 We are manufacturing Emulsifier Mixing tank in kolkata since last 30 Years. 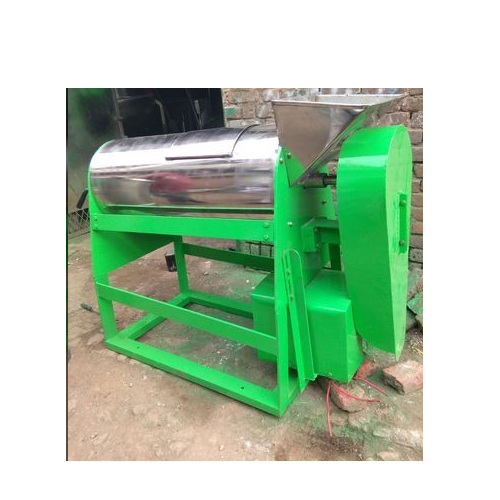 We are engaged in offering our clients with Pickle Mixing Machine that is available in various models, sizes and specifications at market leading prices. Our products are developed using premium material and latest technology to ensure that final output meets with international quality norms & standards. Apart from this, all the products are checked by expert quality controllers on various parameters for assuring zero defect. 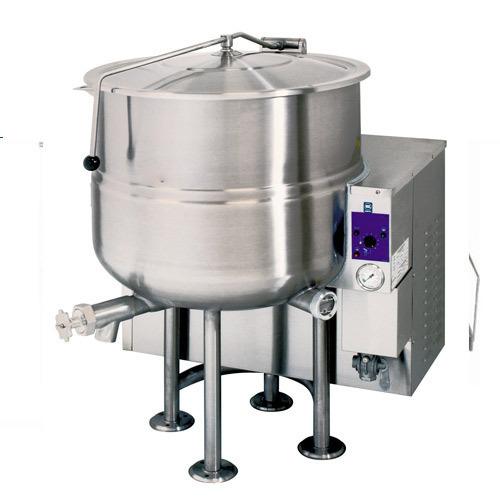 Our customers can avail from us Steam Jacketed Kettle that is available in various sizes and capacities at market leading prices. All these products are widely demanded by several industries like textile, chemical, petrochemical and packaging. Our products are designed and manufactured using premium raw material and modern machinery to assure zero defect. 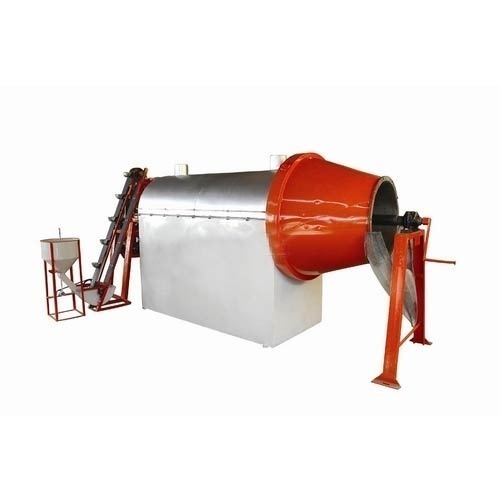 We are the leading supplier of Hammer Mill made from high quality material at competitive prices. We are manufacturing Hydraulic Juice Extractor machine in kolkata since last 27 Years. We are manufacturing Sugar Syrup Tank in kolkata since last 30 Years. Capacity 500 kg/hr to 3000 kg/hr. 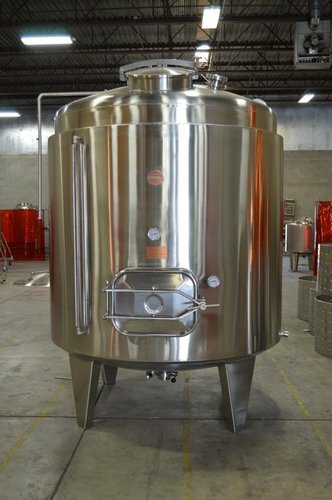 We are engaged in providing our customers with Industrial Fruit Miller that is available in various sizes and designs at market leading prices. Designed in accordance with international quality norms & standards, all our products are manufactured using high-grade raw material and latest technology. Moreover, we stringently check all the boxes on various parameters to ensure flawlessness. 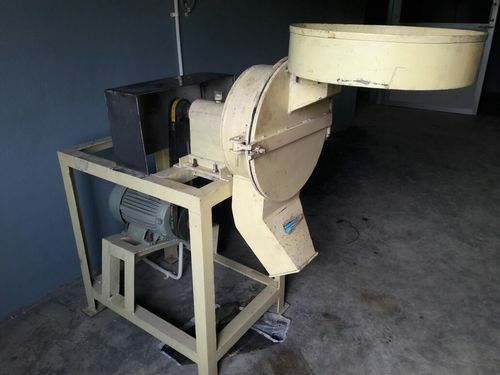 Looking for “Food Processing Machinery”?